The atmospheric composition of the sky affects the colours we see. From blue horizons to red sunsets, why do we see colours the way we do? Light is made up of different wavelengths. Our brains perceive different wavelengths of light as different colours. 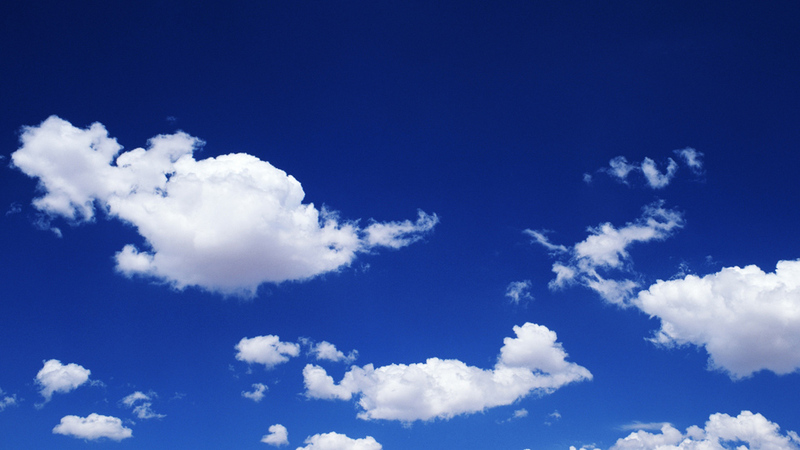 Sunlight is scattered by particles in the atmosphere, causing the sky to appear blue. Violet has the shortest wavelength and red has the longest wavelength. Where does this colour come from? And if the sky is blue, then why can it appear red, orange, or pink at sunset?